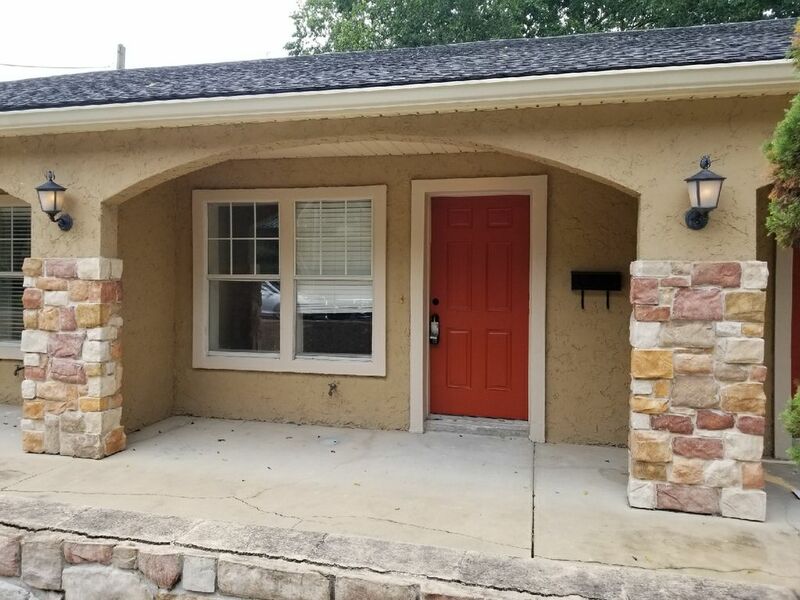 Newly remodeled 1/1 walking distance to medical facilities (Ronald McDonald, Nemours, & MD Anderson) and dining (Bistro Aix, etc) We are making property available ahead of schedule and making it pet/family friendly for those evacuated. Please note due to that fact this space is sparsely furnished. We have been evacuated several times and wanted to provide a reasonable option to those in need. Microwave & Fridge available. Bring linens, some towels and basic initial paper products provided. We came to Jacksonville to get out of the path of Hurricane Florence, and we were so happy with our decision to stay here. The owners were very hospitable and helpful with lots of suggestions of things to do in the area. The space was great as well—nice and clean, great location in a walkable area. We felt very comfortable, safe, and welcome during our stay. Thanks so much for opening your place early for us evacuees!